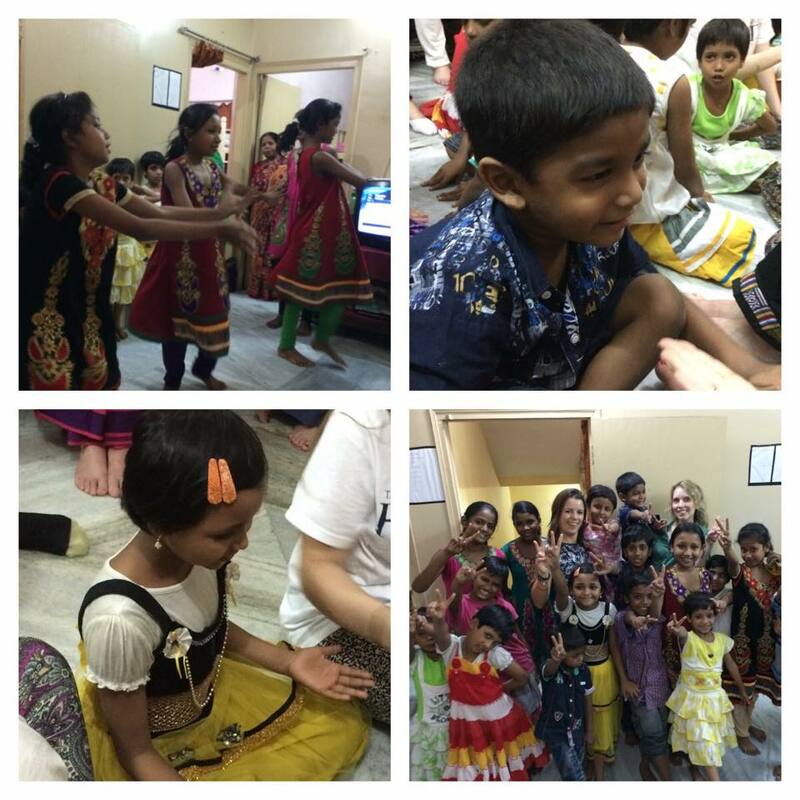 Daily yoga with Simon, Ruth and Vikki, opportunities to visit and engage in HOPE’s many inspiring projects for the city’s street connected children, and time to explore Kolkata, also known as the City of Joy. 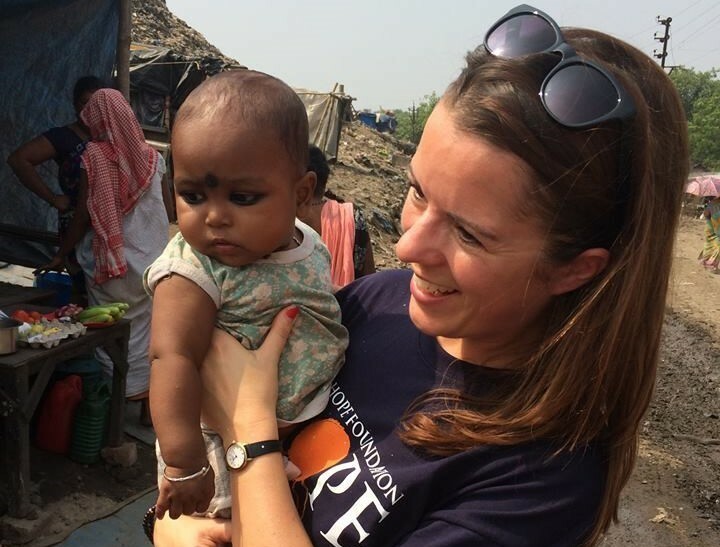 There will be 2 yoga sessions on most days, one in the morning and one in the late afternoon with excursions and activities organised by The Hope Foundation which will include general Kolkata experiences as well as visits to various HOPE projects. The cost of the experience is either GBP 2,000 or GBP 1,300 depending if you prefer a single room or to share a twin room. These costs do not include your return flights to/from Kolkata, travel insurance, Indian Tourist Visa fee or any spa costs. 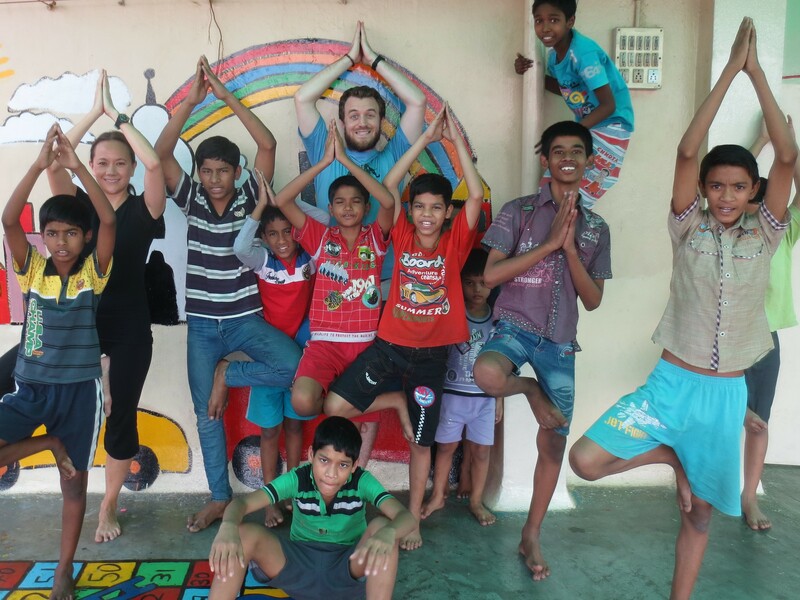 They do include 2 daily yoga sessions on most days, accommodation at a private members’ club, breakfast, dinner, airport transfers, daily excursion costs including lunch, admin cost, hotel taxes, and a £500 donation to The Hope Foundation. The excursions are not obligatory but are included in the price listed above. 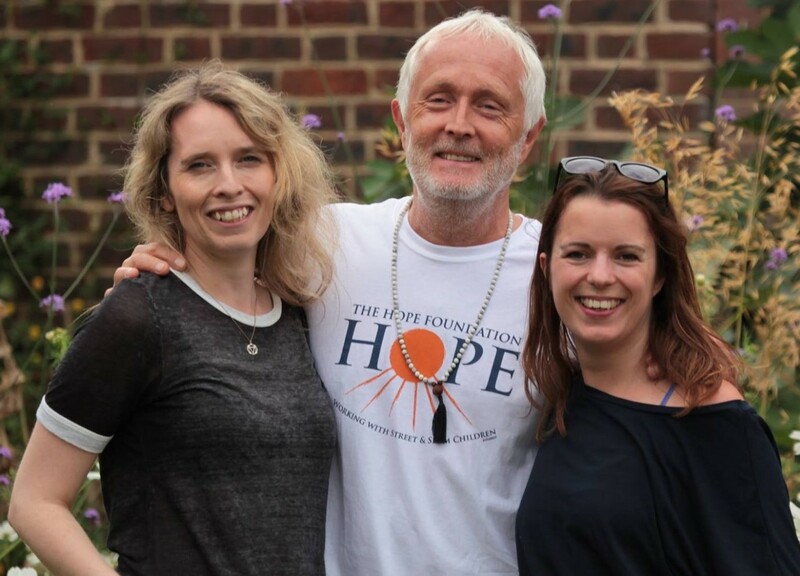 The yoga instruction will be provided by Simon Low, Vikki Stevenson and Ruth McNeil. This experience is fully booked. If you are interested to join next year’s edition, please email info@thehopefoundation.org.uk. Thank you.